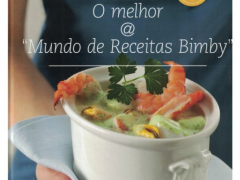 « Lo eil mio Bimby (Me and My Bimby) » This book is in Italian. 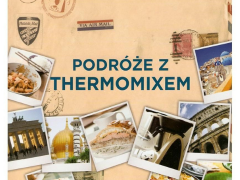 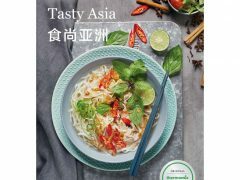 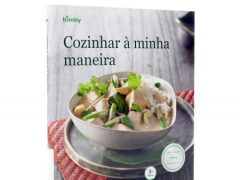 « Lo eil mio Bimby (Me and My Bimby) » is the book of Thermomix’s recipes collection that contains the best recipes of Italian and foreign traditions . 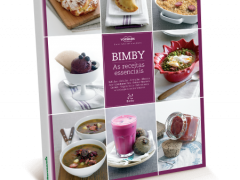 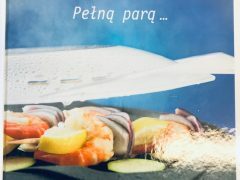 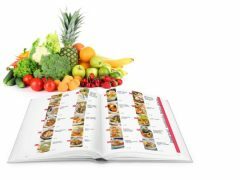 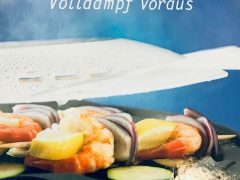 Only created by the best industry experts, « I and my Bimby » recipes range from dessert appetizers with photos, list of ingredients, curiosity, costs, and preparation. 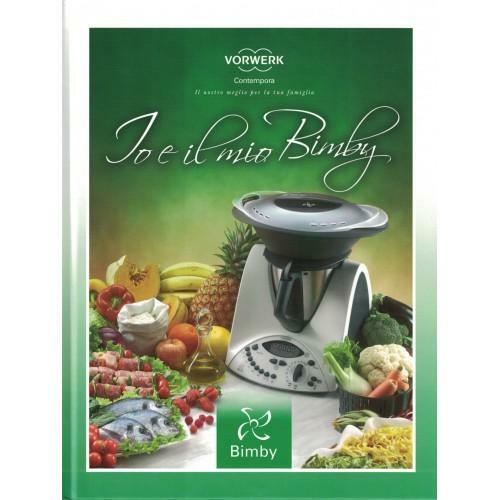 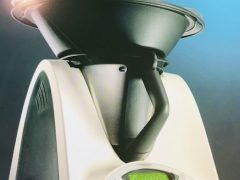 Soyez le premier à laisser votre avis sur “Lo eil mio Bimby (Me and My Bimby) TM-31” Annuler la réponse.